It is very difficult for women to keep their physical confidence while coping with breast cancer and the treatments if needed. 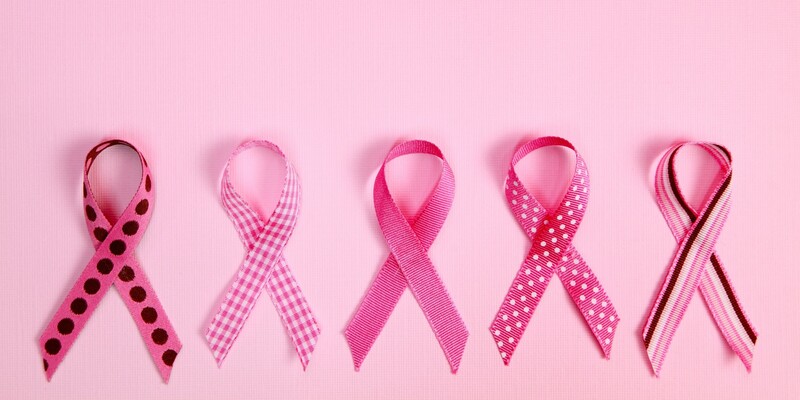 During this process, two important physical aspects of women, socially created by men, are affected such as their breasts and their hair when doing chemotherapy. Many women have to do a mastectomy which is the “medical term for the surgical removal of one or both breasts, partially or completely”. Moreover, when doing chemotherapy, we all know that losing hair is one side effect, as well as how it is socially important for women to have long hair. Many women cope with a low self-esteem during their sexual acts. It could be for many reasons such as having small breast, being skinny, skin problems etc…As a woman, I cannot imagine how difficult it is to think about my sexual identity after having a mastectomy. I cannot go into details as I did not live it myself but I can definitely understand the fact of being shy and not feeling yourself anymore. I am sure they put social and sexual life on hold for a few moments. Furthermore, it must not be their most important concerns at that time. Being single during this process might not be the easiest. “attractive” because she is affected by breast cancer but I always ask myself, why reminding them when their body already does it every day. It is a difficult battle for all the strong women and the families out there coping with this. Annick Bissainthe, philanthropist, entrepreneur, SEO expert, Master candidate, founded My Social Interests, an online publishing house late 2014. The main mission is to promote sociologists & intellectual growth while allowing diversity. We write about social issues such as, feminism, race, ancient civilizations, environment and more.